Welcome to Architectural Cast Stone! 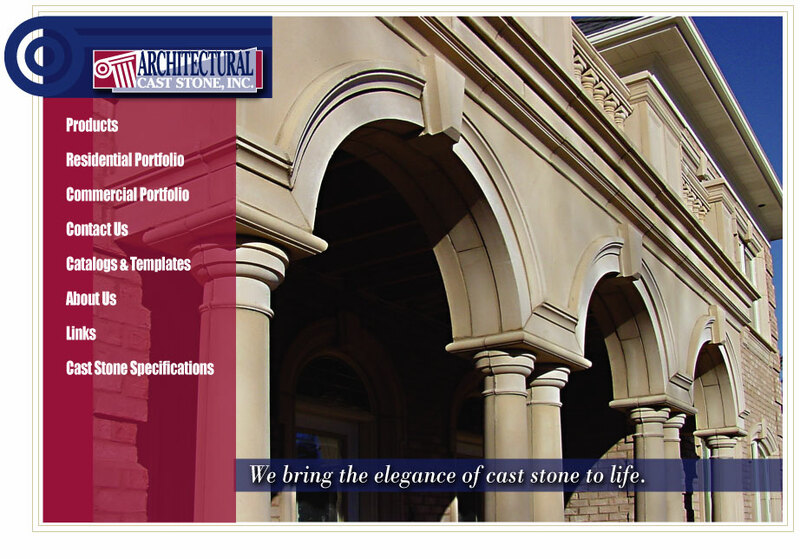 Architectural Cast Stone, Inc. is a cast stone manufacturer that specializes in architectural cast stone, architectural concrete products, architectural stone, decorative stone, decorative stone fireplaces, fireplace surrounds, window sills, copings, mantles, keystones, stone entrances, quoins, cornices, pre-cast concrete, columns, veneers, wall panels, stone columns, balustrades, handrails, pre cast stone, steps, newel, piers, pedestal, masonry, stone jambs, headers, bands, accents, pier caps, limestone, masonry accents, dry cast, balusters, address stones, window surrounds, door surrounds, jack arches, arch, and water tables. We bring the elegance of cast stone to life!